Maria and Teresa grow fresh organic produce in their own gardens a few kilometres from the village. 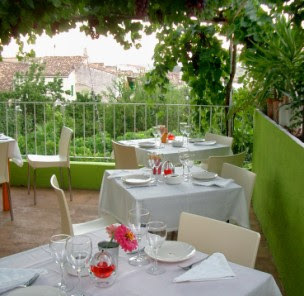 The meat is sourced locally and fresh fish comes from Alcúdia. They also make their own olive oil, vinegar, jams and marmelades.